Even though it’s going to be a beautiful weekend from coast to coast across Canada, wise new home hunters should still spend a bit of time exploring sales centres one of Saturday’s new development events. After all, you have the entire summer to sit on a patio. Your dream home on the other hand, that’s something you don’t get many shots at. McKinley Beach by North American Development Group and G Group: Phase 3 Grand Opening, Saturday, 11am, 1508 Water Street, Kelowna. 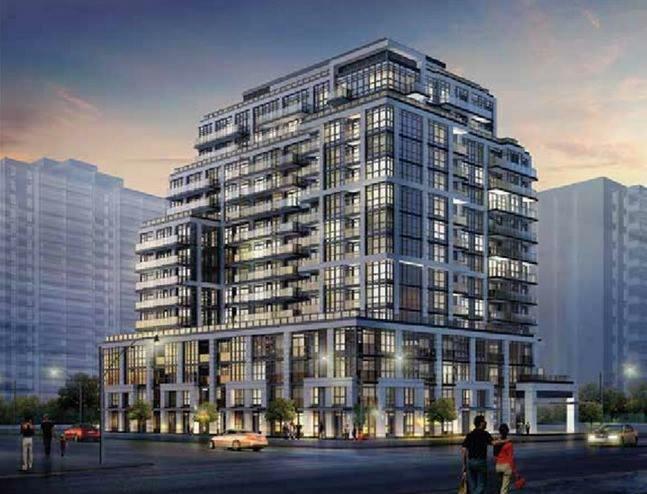 Roehampton by KG Group (pictured above): Grand Opening, Saturday, 10am, 305 Roehampton Avenue, Toronto. Credit Ridge by Cachet Homes: Grand Opening, Saturday, 11am, Canary Close, Brampton. Park Avenue Place Tower II by Solmar Development Corp: Grand Opening, Saturday, 11am, 9291 Jane Street, Maple. Luxury Towns at Blackstone by Monarch: New Release, Saturday, 12pm, 110 Westphalian Avenue, Stittsville.